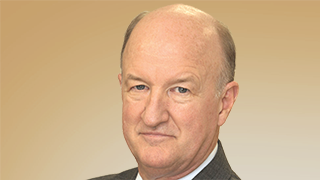 Mark Skousen, PH.D., is a financial adviser, professional economist, university professor, and author of more than 20 books. For the past 30+ years, Dr. Skousen has been the editor of the award-winning newsletter Forecasts & Strategies. He is also the Chairman of the Winner’s Circle and editor of three trading services: Skousen Private Equity Trader, Skousen High-Income Alert, and Skousen Fast Money Alert.